CAROL ANN (MACEJKO) BALOGH CANFIELD - A memorial service will be held Monday at 10:30 a.m. at the Higgins-Reardon Funeral Homes, Boardman-Canfield Chapel, for Carol Ann (Macejko) Balogh, 65, who passed away Wednesday at Austinwoods. Carol was born June 14, 1950, in Youngstown, a daughter of the late Stephen and Nellie (Herick) Macejko. Carol was a 1968 graduate of Campbell Memorial High School, where she was a majorette. She worked in retail sales for about 25 years. Carol lived in Buffalo, N.Y. for 31 years and came back to the area in October of 2014. She was a former member of St. Elizabeth Church. She enjoyed writing poetry, painting, especially oil painting, and writing country music. 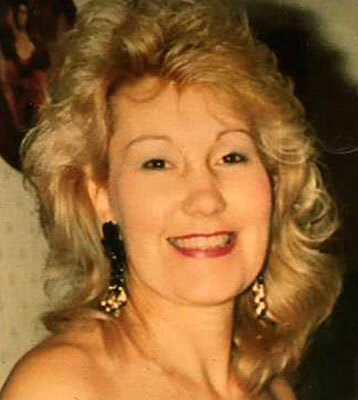 Please share your memories of Carol Ann.